2015 Gold Medal Winner! 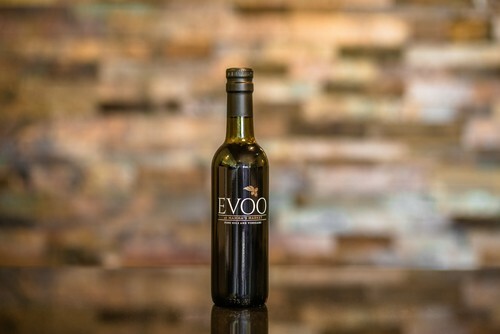 Experience the pleasure of using an award winning EVOO. This oil has a great, smooth, rich, buttery flavor. Perfect on salads, breads, vegetables, and pasta. Use for sauteing, marinating, and grilling as well.